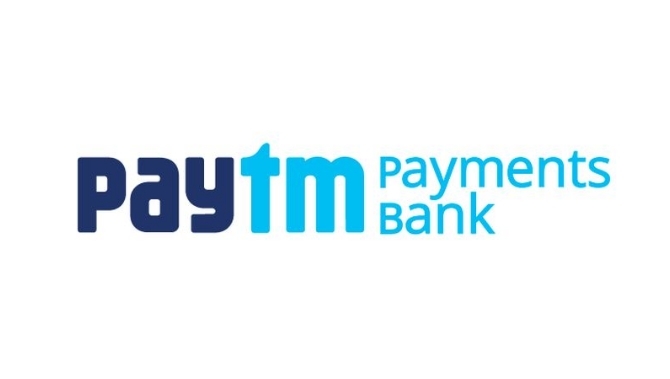 Paytm Loot: Get Rs 10 Cashback on Recharge Of Rs 10, Paytm has come up with a new offer, Now Paytm is offering flat Rs 10 Cashback when you do Recharge or bill Payment of Rs 10 with UPI. 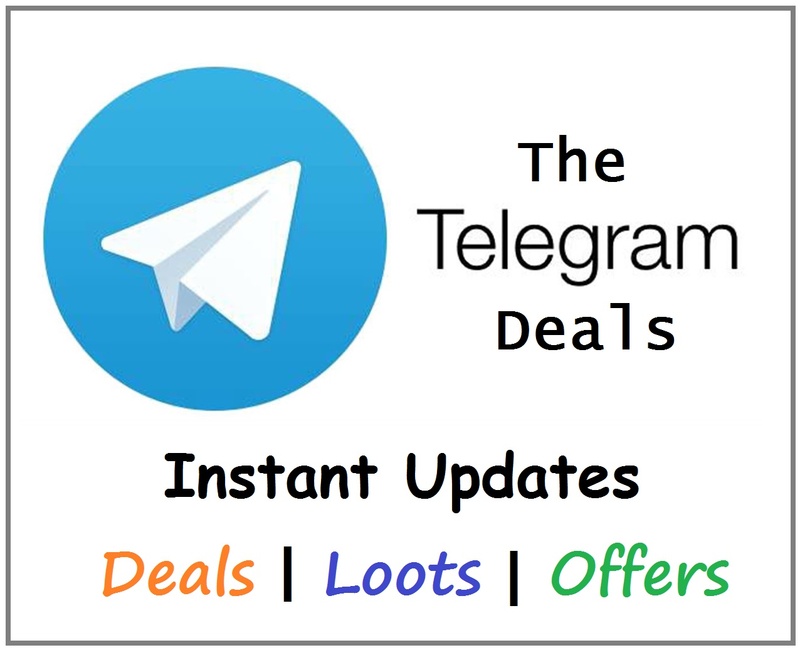 This offer is valid once per user per month. Follow below steps to know more about this offer. Then Initiate a recharge of Rs 10 or more. Enter you number, select operator, and enter amount. Now Click on Have a Promocde. 100% cashback Upto Rs 10 on recharge or bill bill Payment. Extra 100% Cashback Upto Rs 10 if you pay using Paytm UPI. Valid only on recharge or bill payment.